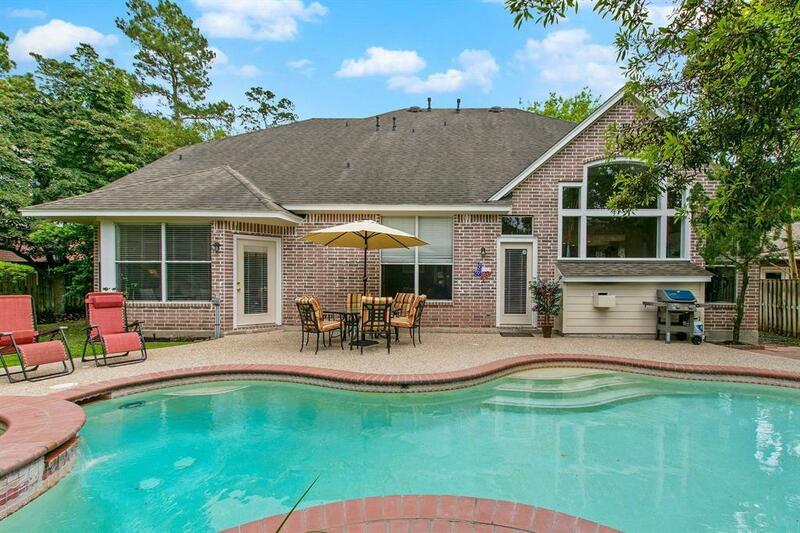 OPEN HOUSE: SATURDAY, April 13th, 1-3pm. Bring the Family! 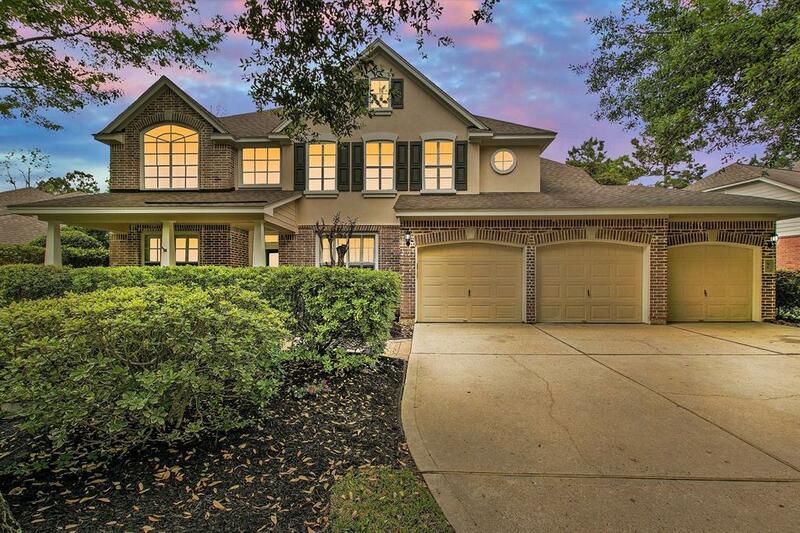 This Lifeforms Greenhaven has it all: 5 bedrooms w/a 21'x20' Master down; Study w/French Doors, Flex Room set up as a 2nd Study, Formal Dining, HUGE Kitchen w/counter seating+ room for a breakfast table, too! 19'x15' Den/Family Room w/Fireplace. Updates:2018-Master Shower updated,New toilets in Master & Powder, Both Full Upstairs Bathrooms-new bathtubs+ decorative accent tile surround, new carpet in Master and Study; 2017-2 new water heaters. Other updates include downstairs a/c compressor (2014), kitchen appliances,roof (2010). 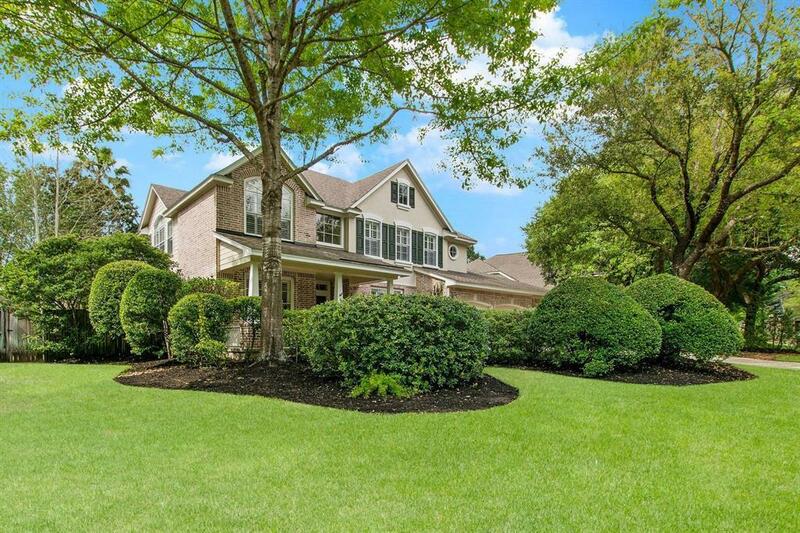 Plantation Shutters in Dining And "Flex" Rooms+ Upstairs Gameroom and 3 of the 4 bedrooms! NEUTRAL Palette throughout! COVERED FRONT PORCH! 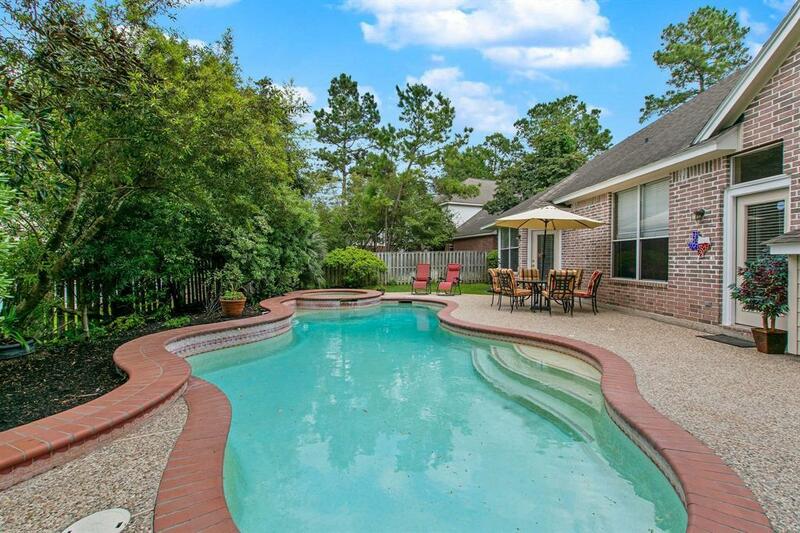 Listing Price INCLUDES Pool/Spa Remodel and Updates: new tile + Pebble Tec refinish coming the week of April 22, 2019! Pebble Tec gives a 10 Year warranty on their process! New Pool heater, too!